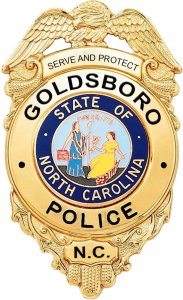 This website allows the public to query the Goldsboro Police Department database of reported crime. The Goldsboro Police Department is pleased to make this resource available to the citizens of Goldsboro. We continue to work hard to provide accurate and up-to-date information. 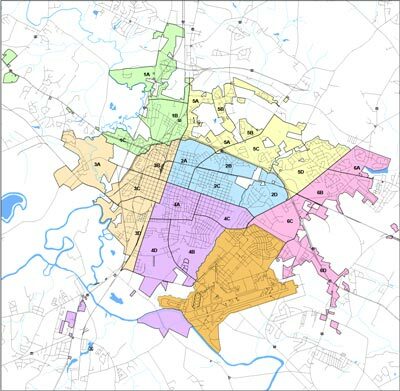 Nevertheless, because the data are preliminary and may change upon investigation, the Goldsboro Police Department cannot give any guarantees as to the accuracy, completeness, timeliness, or correct sequencing of the information. Moreover, because the information is evolving, it cannot be used for comparisons over time. The Goldsboro Police Department is not responsible for any error or omission, or for the use of, or the results obtained from the use of this information. All data visualizations on maps are approximate and attempts to derive specific addresses are strictly prohibited. The Goldsboro Police Department is not responsible for the content of any website linked to or from this website. The Goldsboro Police Department is not responsible for any defamatory, offensive, misleading, or illegal conduct of other users, links, or third parties. Any use of the information for commercial purposes is strictly prohibited. 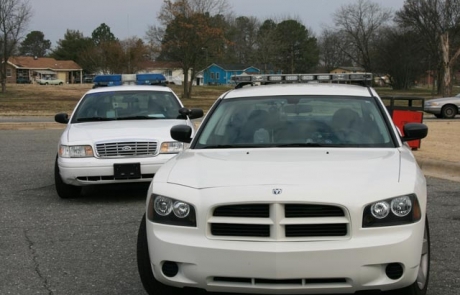 The unauthorized use of the words “Goldsboro Police Department,” ” Goldsboro Police,” or their logos or any colorable imitation of these words or logos is unlawful. agree that you have read and understood the provisions stated above.